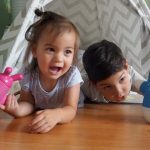 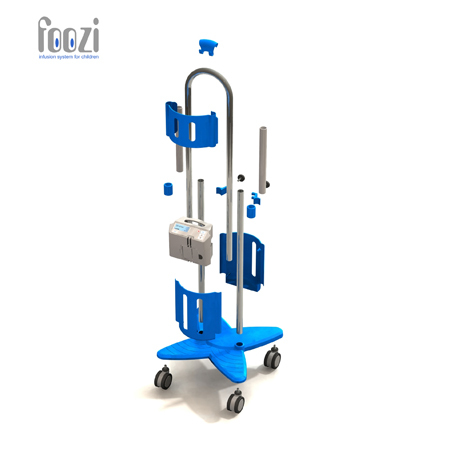 Foozi is a friendly infusion system for your child that acts as a customizable “medical friend”, featuring the ability to personalize the experience of a child being in the hospital while maintaining safety and easy using to create a healthy connection with the parents and the medical staff. 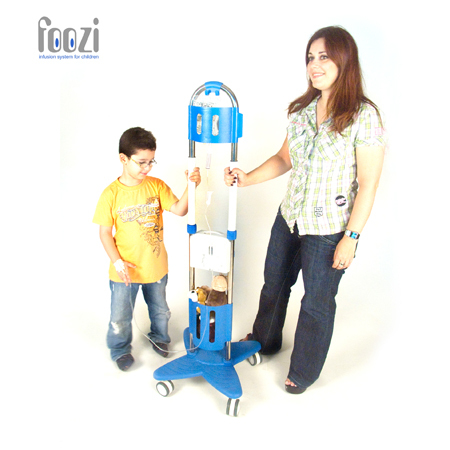 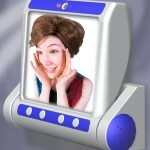 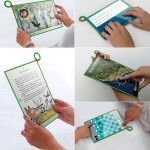 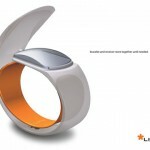 It is a comprehensive solution for the child’s need of mobility to his or her parents. 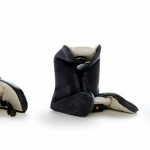 There is also a particular place in this system to store the toys and other staffs of the child. 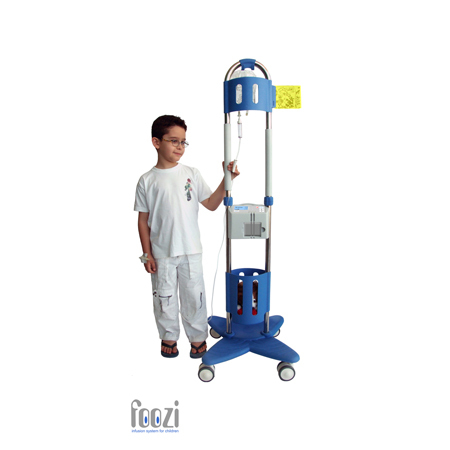 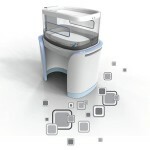 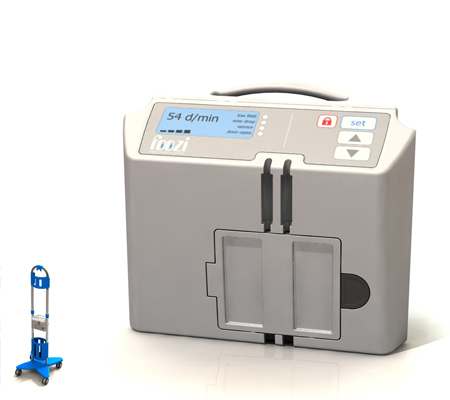 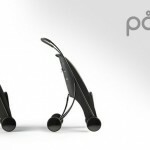 Foozi features an extraordinary electronic pump fitted between the poles to make it easier to carry. 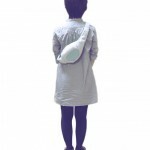 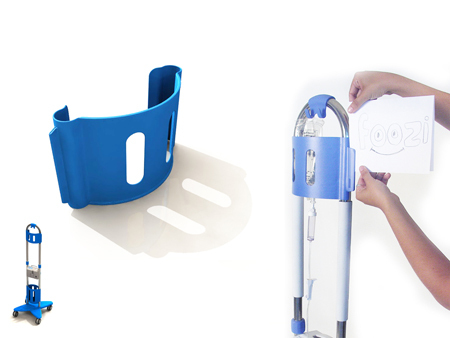 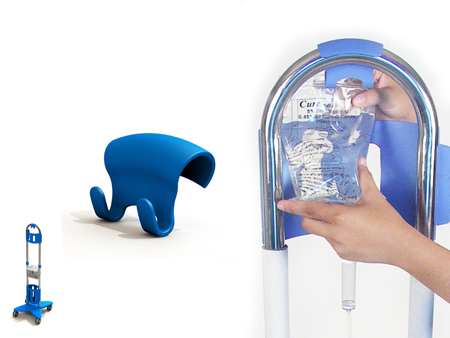 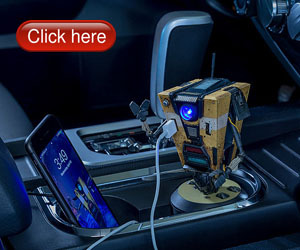 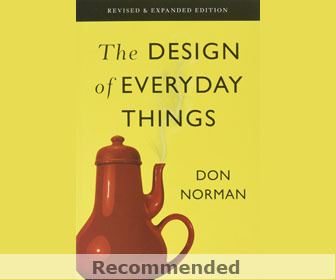 There is a plastic part at the top which prevents the infusion bag from being flipped from site to side, and has an individual place to hang up a drawing of the child. 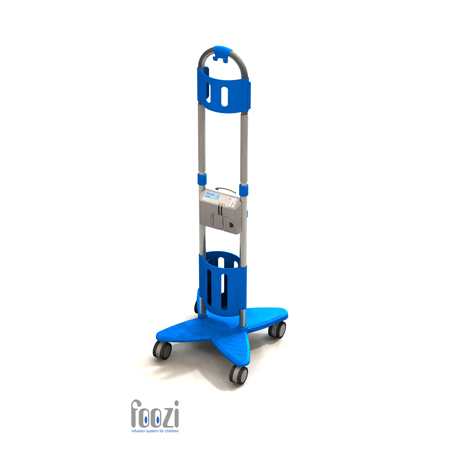 Tagged as comprehensive solution, foozi, infusion, medical staff, staffs.